Breaking Bad is one of the most watched series on television today and I am a huge fan. 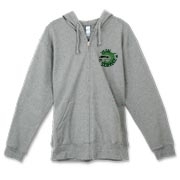 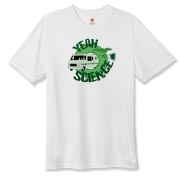 As usual, I tend to design several different t-shirts in a series. 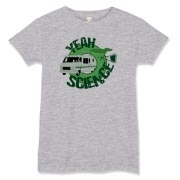 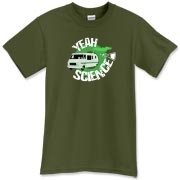 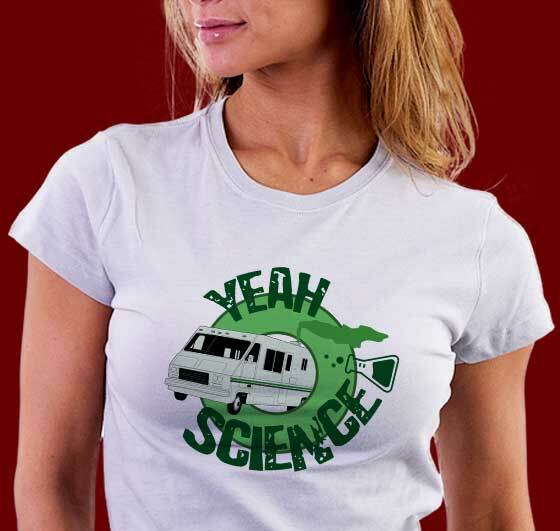 This one is another Breaking Bad tee that I think is hilarious. 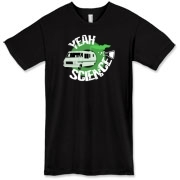 Jesse always gets excited when it comes to Mr. White cooking and this shirt features a quote from the series that's very funny. 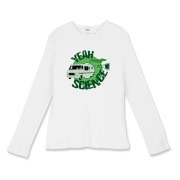 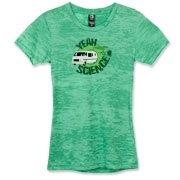 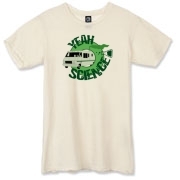 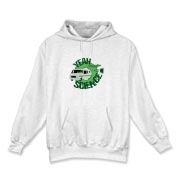 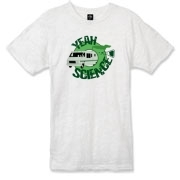 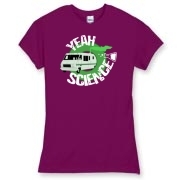 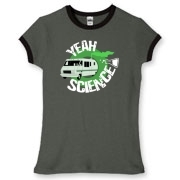 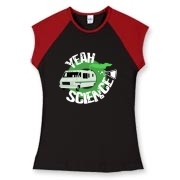 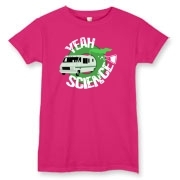 Yeah Science inclu9es the infamous RV in the process of a cook and Jesse's funny quote, Yeah Science.